I read this article and found it very interesting, thought it might be something for you. The article is called Roadmap: Wings of Change and is located at https://www.totallydublin.ie/food-drink/food-drink-features/roadmap-wings-of-change/. Anyone associated with the city centre food game will have felt sadness at the announcement of Jo’Burger going into liquidation before Christmas. It’s the loss of an independent midst the crushing waves of competition. You may think someone would be crazy to enter this Colosseum. And yet they do (see Gastro for a buzz list of newbies which our reviewer Conor ‘Ivy’ Stevens has in his sights). 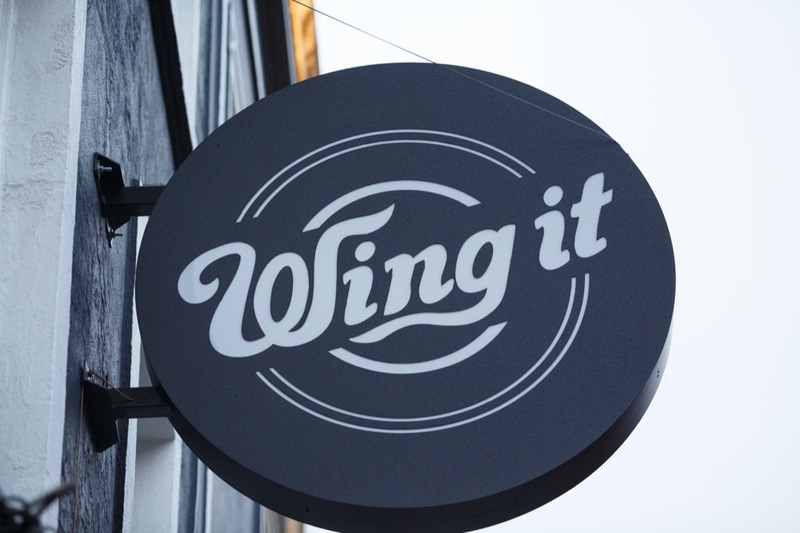 Just before Christmas, a few hundred feet from the shuttered sight of Jo’Burger, we witness the final licks of paint and signage peels on Wing It on George’s Street. Meanwhile, a space called Juanito’s at 35 Drury Street was putting in the plants and sticking menus in their windows.